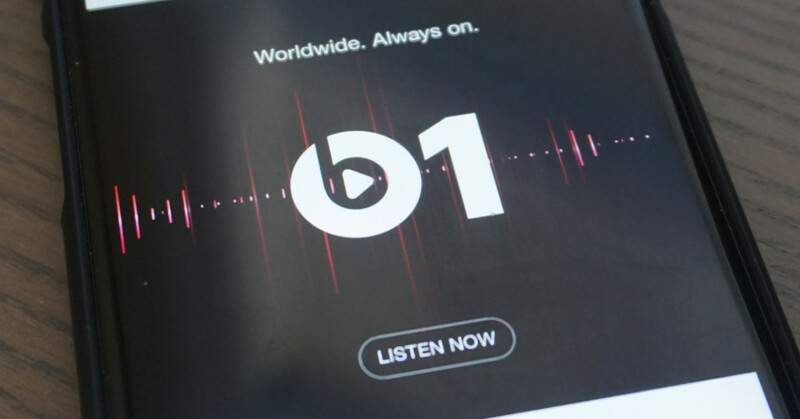 Apple’s 24/7 global Beats 1 radio station might be the best part about the company’s new music service, but it may soon face competition on its own turf. The Verge reports that Apple has licenses for up to five more stations without the need for renegotiating terms with record labels. That opens up possibilities like Beats stations in Asia and Europe with live programming around the clock. That sounds like good news for music publishers. Apple reportedly pays better per-play rates than Pandora for tracks on its radio station and so far, iTunes downloads don’t seem to have dropped since the company’s streaming service launched at the end of June.